Hola y bien venido a la Hombre Mexican Cantina! 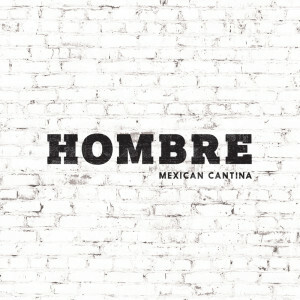 At Hombre Mexican Cantina we live the good old “mi casa e su casa” philosophy and welcome all guests for all occasions. Whether you are popping in to enjoy a quick bite, settling in with the family for a meal or bringing your friends for a fiesta of food and drinks, we love bringing people together to share and enjoy grass-roots, good, honest Mexican food. Our menu has been designed as a social, sharing experience using fresh and simple ingredients to create a memorable and satisfying Mexican experience. 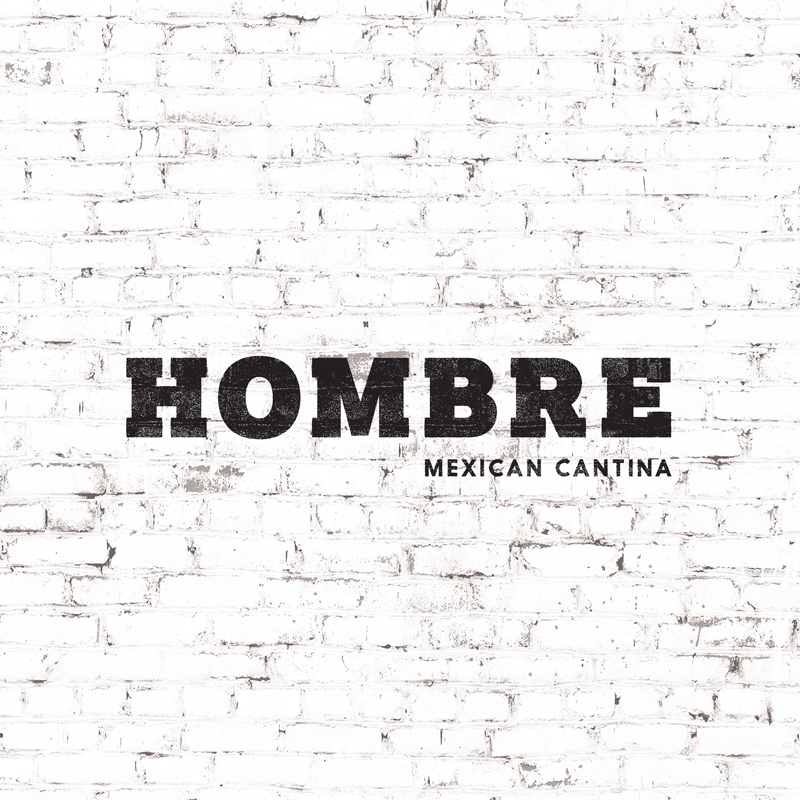 To get the real taste of Mexico, our cantina bar offers a delicious range of fresh margaritas and traditional beers. For the more adventurous guests, they can wet their lips with our muy, muy long (but muy, muy sensational) selection of premium tequilas.